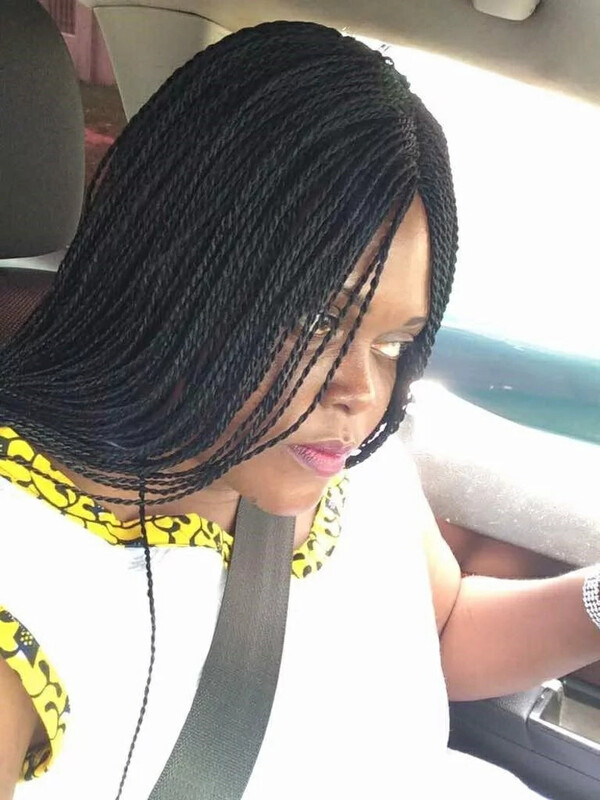 Ghana’s first female Uber driver makes it seven cars and counting. Not many hear of Uber and begin to think about female drivers. It appears that the gap between what used to be known as job for men is gradually being breached. If you are one of those who used to think that commercial driving is a man’s thing then you must perhaps start having a rethink. Lady identified as Bernie-Asher Makafui Grey was the very first woman to boldly take up the job and has since risen from strength to strength.